The El Dorado Hills Teen Center at EDH Community Service District opened on January 20th, 2007. 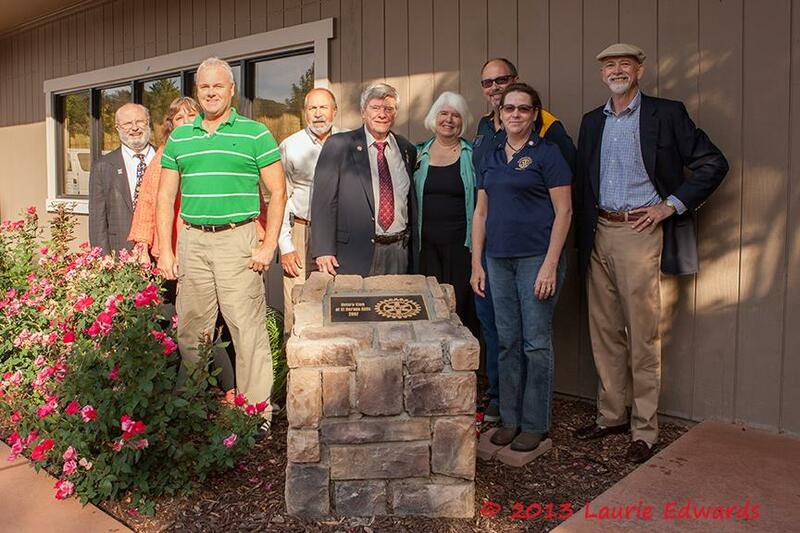 The El Dorado Hills Rotary Club raised and donated $105,000 for this center. The Center offers classes and after school homework assistance. It has a pool table, Playstation 2, Xbox 360, Karaoke machine, air hockey, ping pong, foosball, computer with internet access, a snack bar and a big screen TV. This is a place where teens can interact and have fun in a safe environment. This will be a fun meeting to see firsthand the benefactor of some of our hard fund raiser efforts like the Crab Feed and Wine at Town Center. We will hear from member Wayne Lowery and employee Becca about the history of the Teen Center and then be given a tour by staff members. We will also be celebrating Student of the Month.